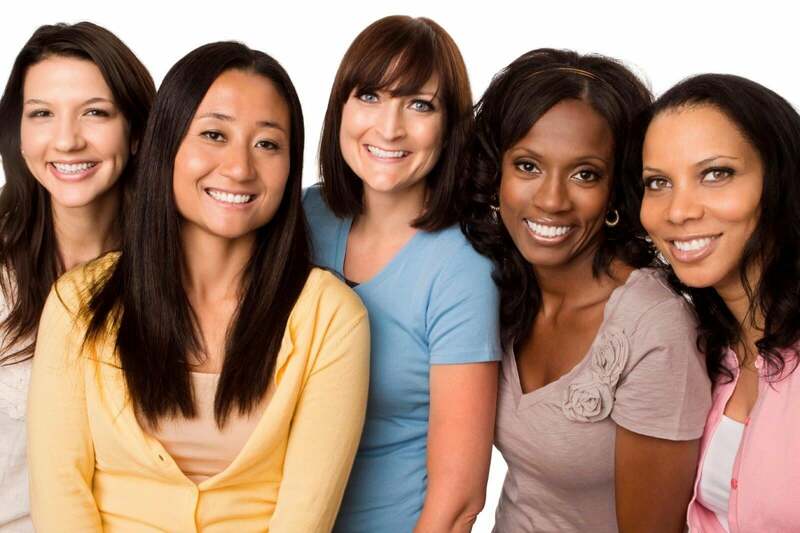 Screenings and early detection is so important when it comes to Breast and Cervical Cancers. Early detection can save your life! You can get low cost screenings on a income-based sliding scale through your local health department. If it has been more than 1 year since your last Pap Smear or Mammogram, we may have a gift for you! Call to catch up today and ask about our Gift Card Incentive Program! Contact your local Health Department below for more information.